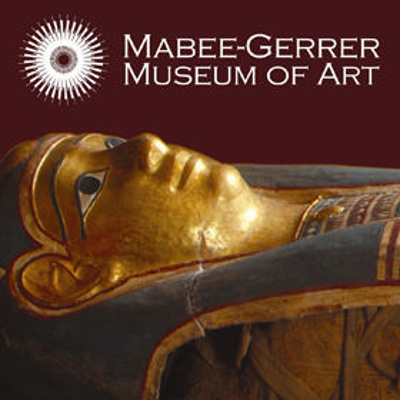 The museum's permanent collections include Egyptian, Greek and Roman objects; art from the Renaissance through the early 20th century; and large holdings of Native American African/Oceanic and Eastern cultural artifacts. In addition, the museum offers exciting special exhibitions throughout the year. 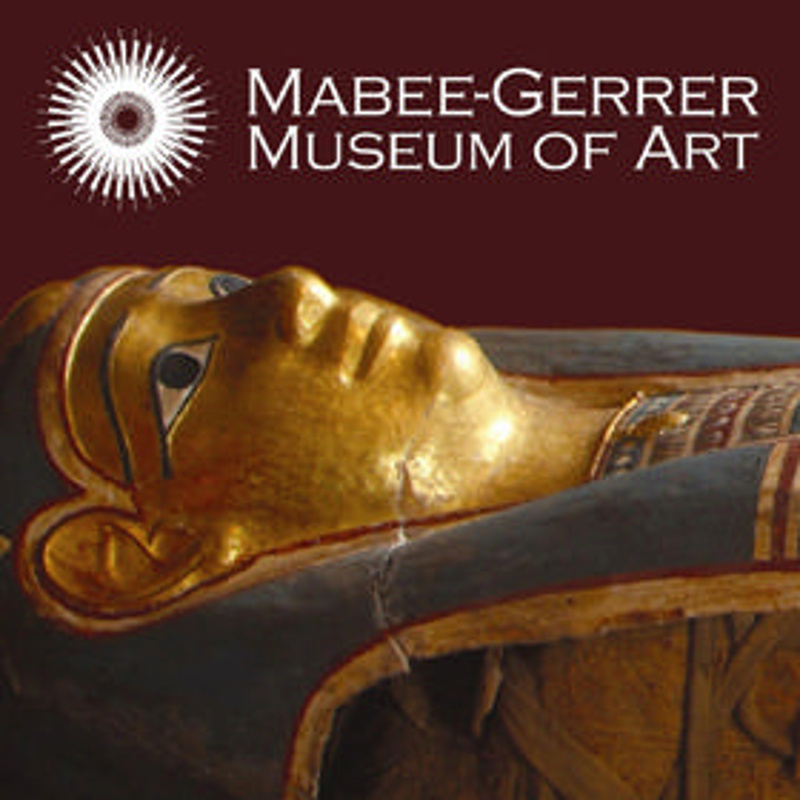 The museum's artifacts published on eHive are from the museum's education collection. These artifacts are utilized by staff and docents for museum education programs, and are authentic artifacts, though less than museum quality, or high quality replicas. For information about the museum's collections and permanent and temporary exhibitions, please visit the museum's website at www.mgmoa.org. Guided tours available for groups of 10 or more. Reservations are required. Visit the website for more information.